Stone Cottage Adventures: LINK PARTY!! 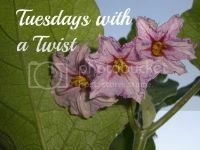 Tuesdays with a Twist!! from Olivia at 10 Years and Counting: A Weight Loss Journey! Thanks, Olivia! I need all the help I can get! 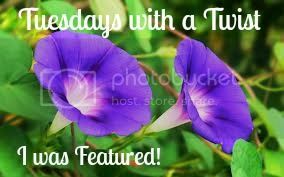 Another great feature & it looks like we're going to have many wonderful posts to pick from this week! Thanks so much for the party, Marci!! Thanks for the party, Marci. Enjoy the rest of your week. Hi there, thanks for the invite and for hosting. Would love to have you stop by one of three Linky parties I have going on. several on other blogs as well.